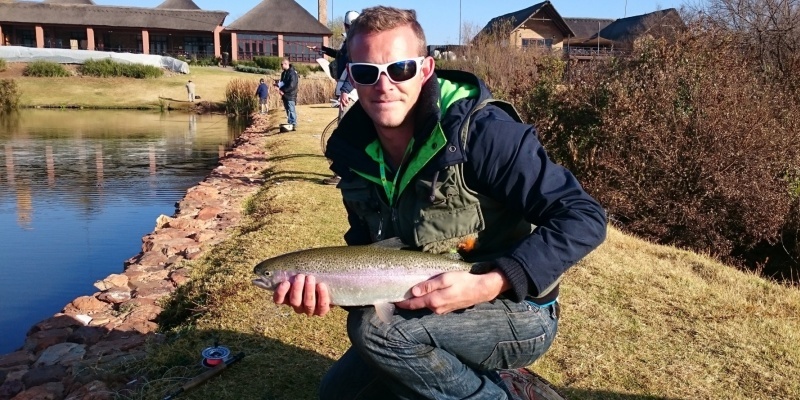 Learn the skills to become a pro fly fisher from a dedicated guide on this private lesson in Muldersdrift! Enjoy an exclusive fly fishing lesson in the beautiful surroundings of the Cradle of Mankind Heritage Area, joining an expert instructor for a morning of fishing tutelage that will give you the necessary skills to pursue this highly enjoyable sport. The 2.5 hour private lesson takes place at the Kloofzicht Lodge and Spa, the perfect setting for a scenic and memorable fishing experience. The session begins when you greet your personal instructor and chat about what's in store, explaining how the lesson will pan out and discussing what you'd like to get from the training. You'll first learn about the fascinating history of fly fishing, and go over the various equipment used in this eco-friendly activity. The instructor will show you how to choose the correct flies to fish with and how to cast the line. 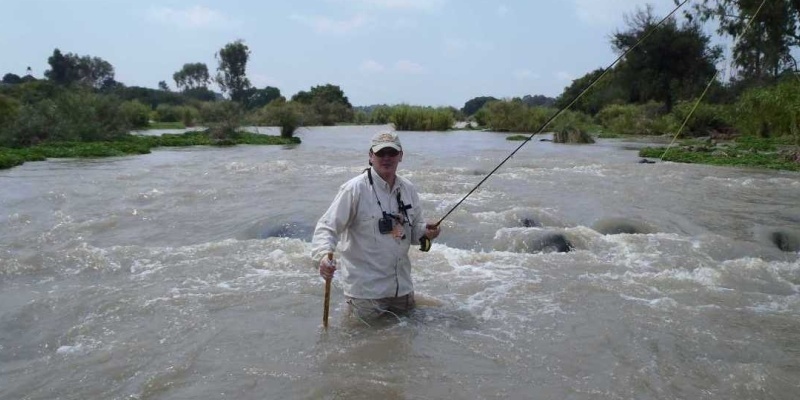 Then for the part you've been waiting for, your first fly fishing experience! The guide will be on hand to ensure your flies are tied on properly, and to give advice so that hopefully by the end of the session you'll have caught (and released) your very own fish. 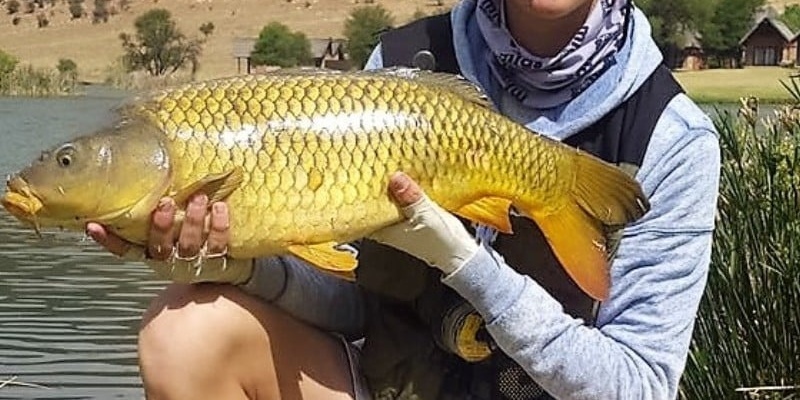 The Private Fly Fishing Lesson in Gauteng is a fun way to get into a new hobby with personalised, dedicated tuition that will show you fly fishing can be as relaxing as it is exciting. Treat someone this year to an outdoor adventure they'll never forget! Private lessons can be arranged for any suitable time, subject to availability. The private lesson lasts 2.5 hours. 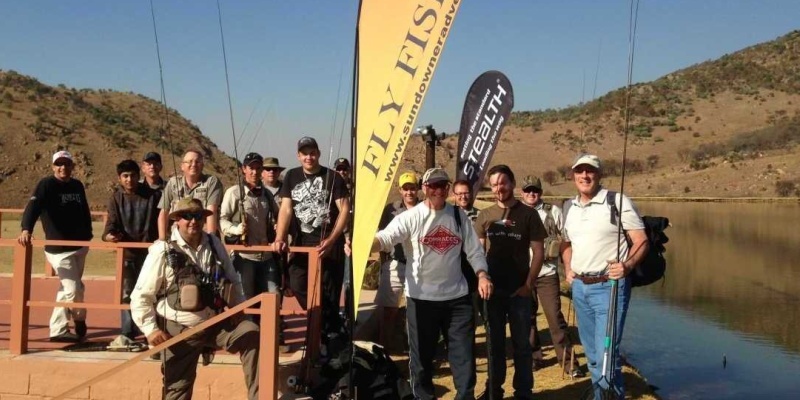 Participants: The Private Fly Fishing Lesson in Gauteng is for 1 participant. Additional participants can be added for R750 per person.